There has been a lot going on in the Alps since last week’s snow report. The incredible storm cycle, which delivered between 3m and 4m of snow to some north-eastern parts of the Alps since the turn of year, finally came to end early on Tuesday. However, the clear-up operation is still in progress, and the risk of avalanche remains high across the northern Alps. There are exceptional snow depths right now in Austria (excluding the southern provinces of Carinthia and Osttirol) and eastern Switzerland (roughly east of, and including, Engelberg and Andermatt). Most other parts of Switzerland (excluding Ticino in the far south) and the northern French Alps are also in good shape thanks to the recent snow, but they generally do not have exceptional snow cover. 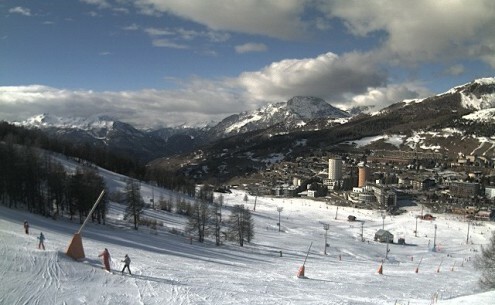 In fact, most French ski resorts still have less snow than they should do at this point in the season. On the whole, the southern Alps have seen very little snow for some weeks now. Bits and pieces have got through here and there, notably close to the Swiss border (e.g. 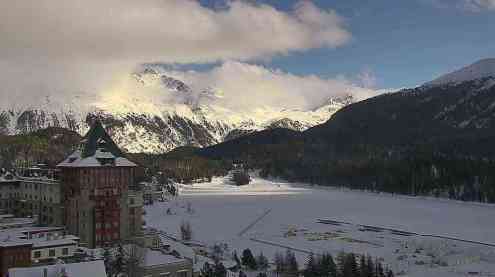 Cervinia, Livigno), and high resorts are still in good shape. However, more snow would be welcome to avoid problems when the strength of the sun becomes a factor later in the season. Snow conditions have generally been very good in the French Alps this week, especially in the north where there was significant fresh snow last Sunday and Monday. 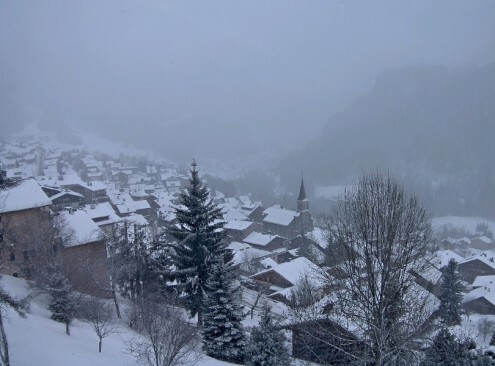 Megève currently has 30/130cm of snow depending on altitude, while La Rosière has 120/250cm. Most Swiss ski resorts are in excellent shape thanks to the recent snowfall. The heaviest of this snow fell in the central and eastern Swiss Alps where base depths are now 125/260cm in Arosa and 55/500cm in Engelberg. Snow conditions have gradually been improving across the Pyrenees in recent days, with bits and pieces of snow, and more in the forecast next week. Depths remain modest for the time of year, but things are certainly looking up in both Spain’s Baqueira Beret (35/65cm) and Andorra’s Grandvalira (10/50cm). There is plenty of good skiing on offer across Scandinavia right now, some of the best being in Norway’s Voss (40/85cm) where heavy snow is forecast later tomorrow and on Saturday. 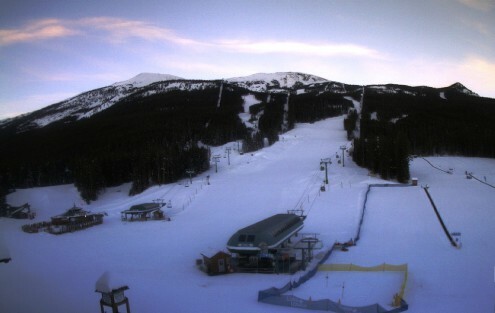 Sweden’s Åre (33/44cm) also has some snow in the forecast, albeit in more modest quantities. There is plenty of snow in the forecast for Whistler over the next few days, which will further deepen its already healthy 242cm mid/upper mountain base. Watch out for a little rain at village level, but it will turn colder again next week.